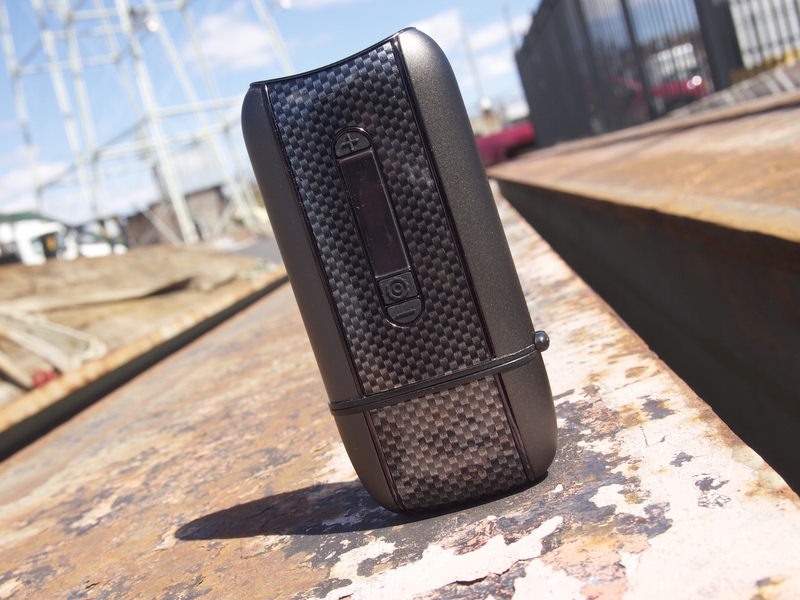 While the DaVinci was built with rugged portability in mind, the Ascent transcends vaporizers into a new realm. 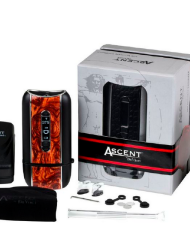 Ascent sets the standard in portable vaporizers by offering the purest air path, stylish lifestyle based designs and encompassing all of the benefits of portability that the DaVinci brand is known for. 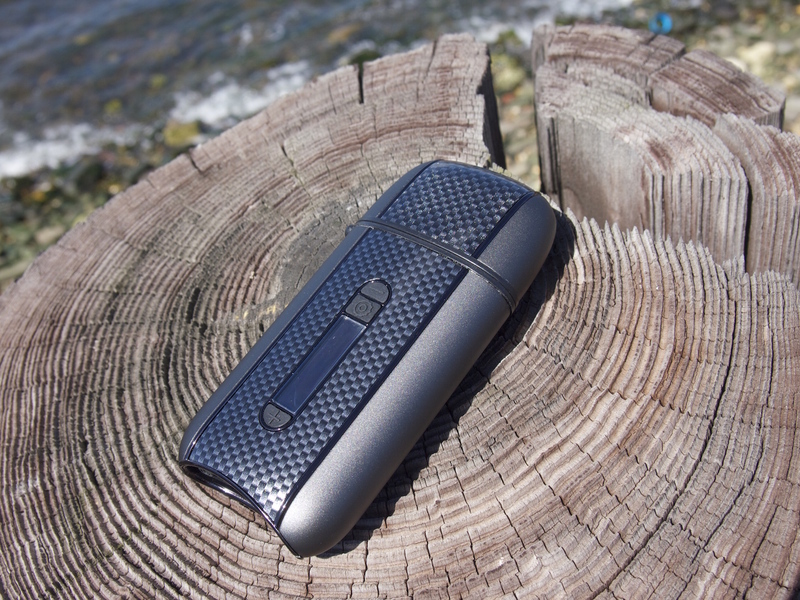 Meticulous detail was taken in every step from selecting the glass-lined ceramic bowl, which radiates heat evenly, to the dual-mouth piece, allowing the personal vaporizer to be shared, all the way to the different skins reflective to the user’s lifestyle. 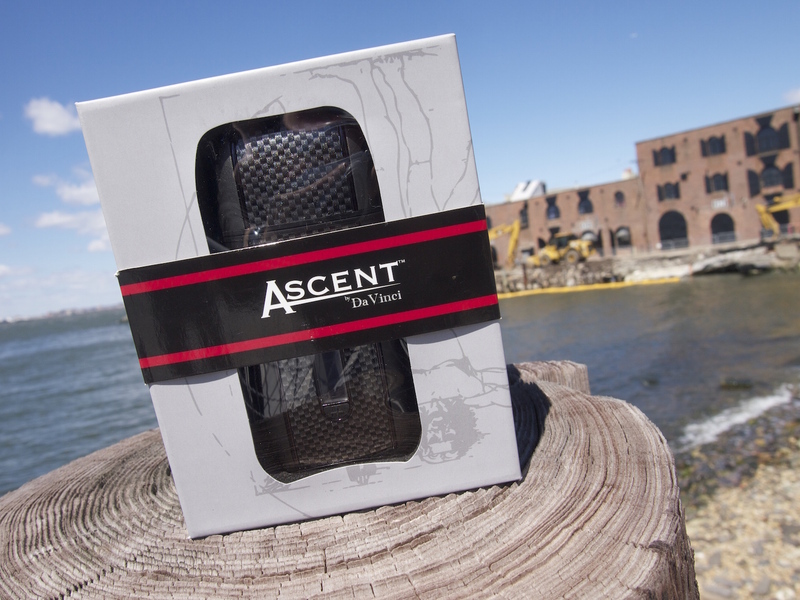 Eradicating the competition, the Ascent eliminates the need for an immediate power source with our 3+ hour battery life and convenient car charging option. 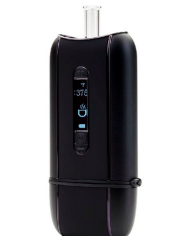 The Ascent is also the first portable vaporizer to boast an all glass air path, lending to pure vaporization with the upmost efficiency, inspired by the advanced technological componentry. 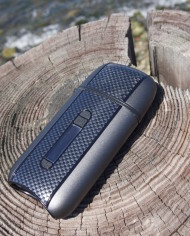 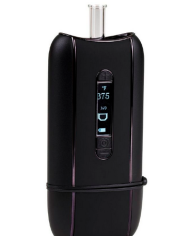 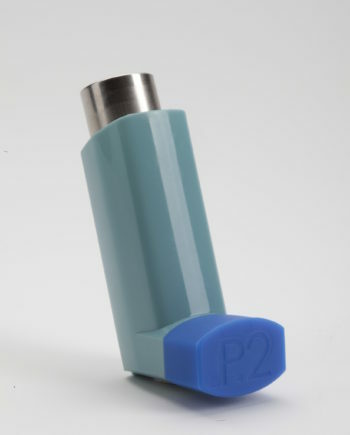 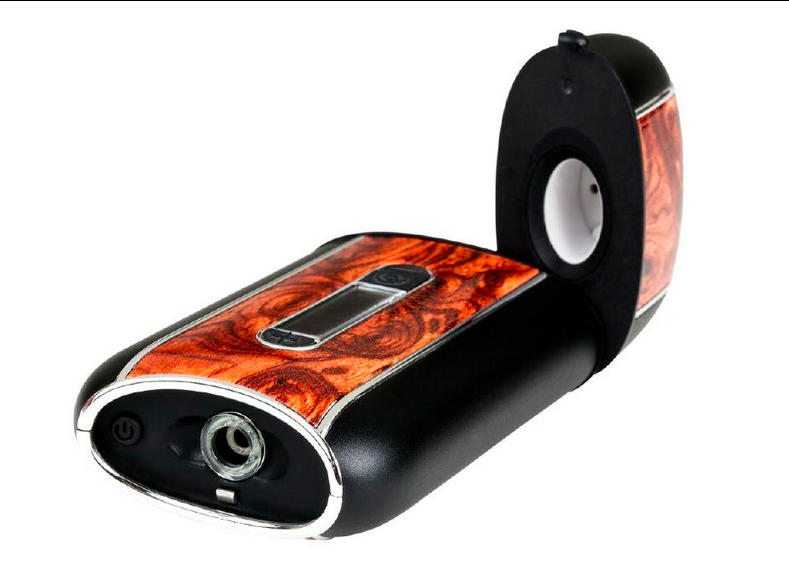 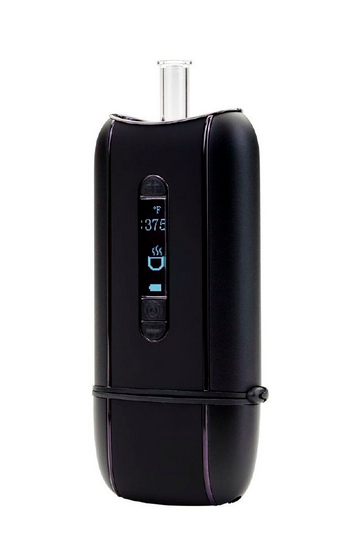 The Ascent Vaporizer is a new portable unit designed by DaVinci that will be introduced to the Vaporizer Market in the Spring of 2013. 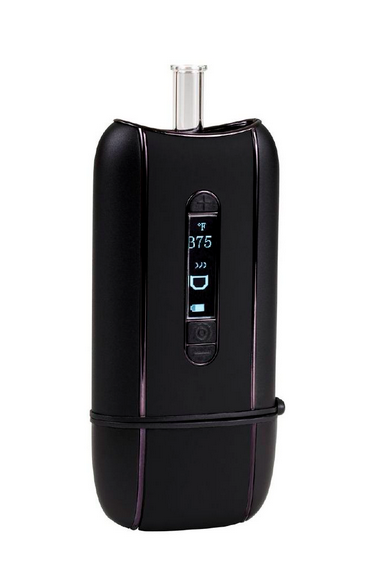 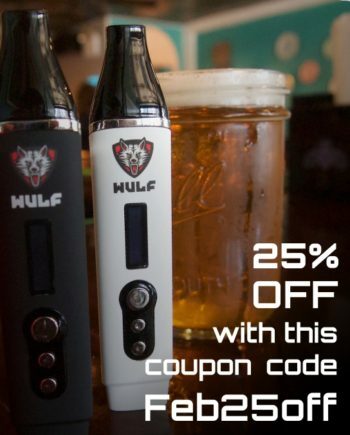 With features such as Digital Temperature control, a Removable Glass Mouthpiece, Premium Grade Materials, and a 4 Hour Run time, this portable Vaporizer is sure to be a perfect fit for both novice and expert patrons alike. 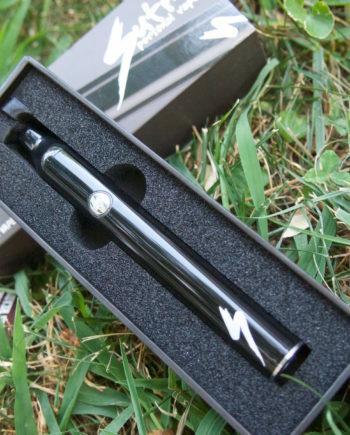 Smart Temperature Technology is combined with an inert ceramic heating element and all glass air path to ensure quality Vapor delivery. 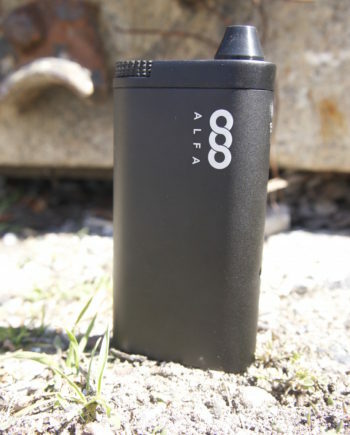 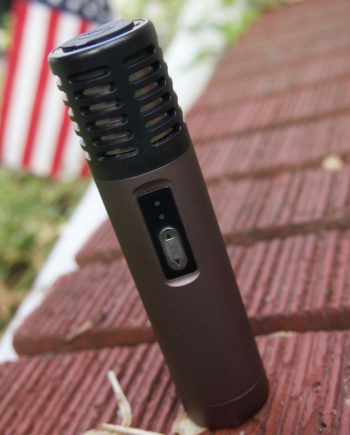 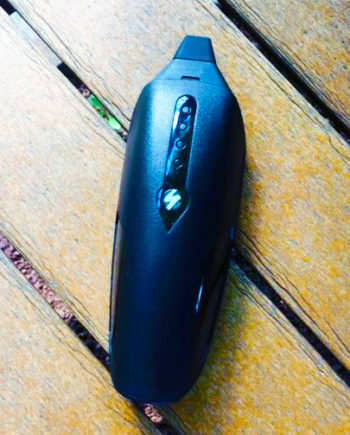 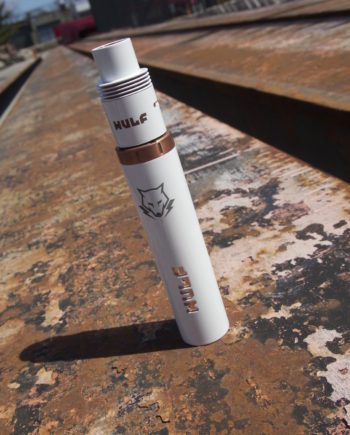 Since the Ascent Vaporizer is designed with similar measurements as an i-Phone 4, the Ascent is equipped with all the characteristics of a superior pocket sized Vaporizer that can be used at home or anywhere on the go! 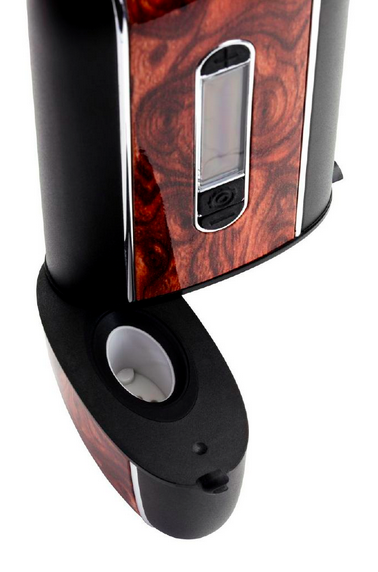 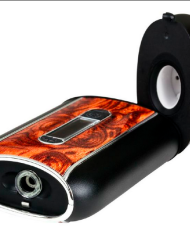 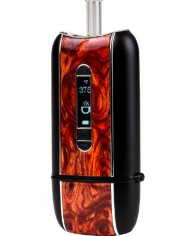 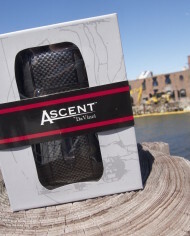 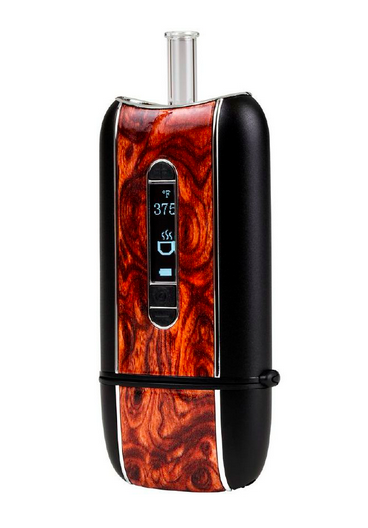 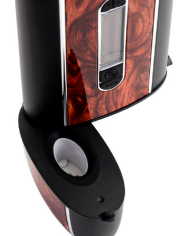 The Ascent Vaporizer is available with your choice of premium grade materials, real wood, carbon fiber, or croc skin. 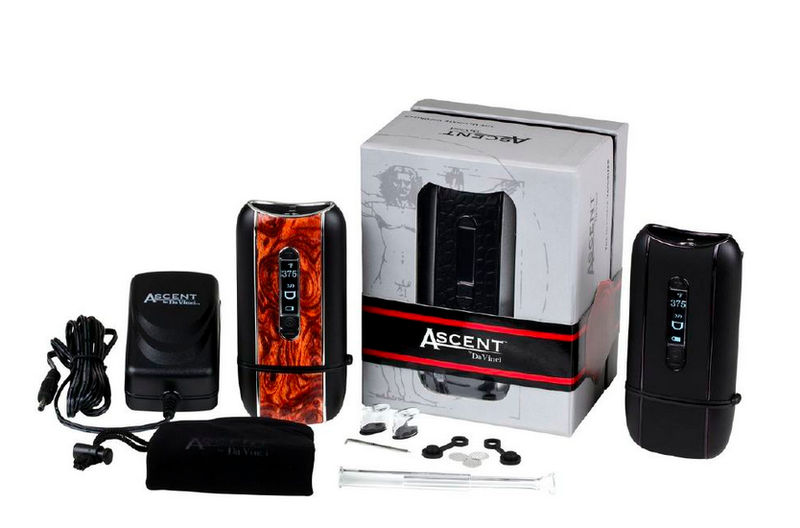 Each Ascent Vaporizer is backed by a two year manufacturer’s warranty restricted to normal use. 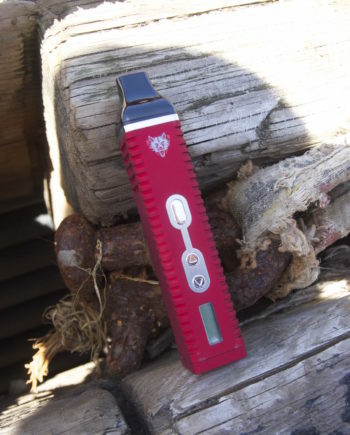 The lithium ion rechargeable batteries have a standard 90 Warranty.